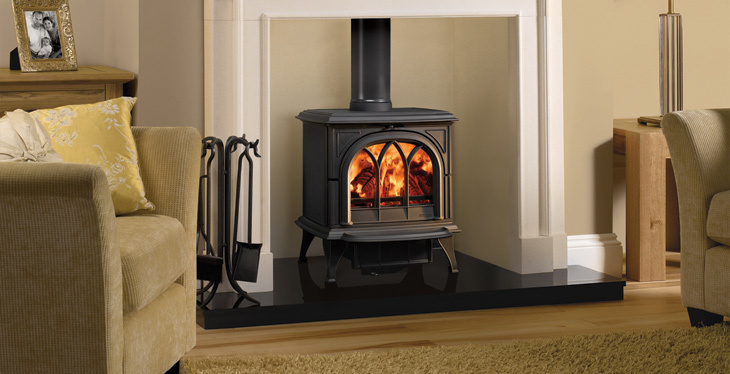 The Huntingdon 30 multi fuel stove combines refined styling with significant heating capacity, making it the ideal choice for many homes. Dual air levers allow you to control the flame/glow and heat output to suit your needs. This traditional multi fuel stove provides exacting control of combustion and there is also an external riddling feature for the more efficient burning of smokeless fuels.